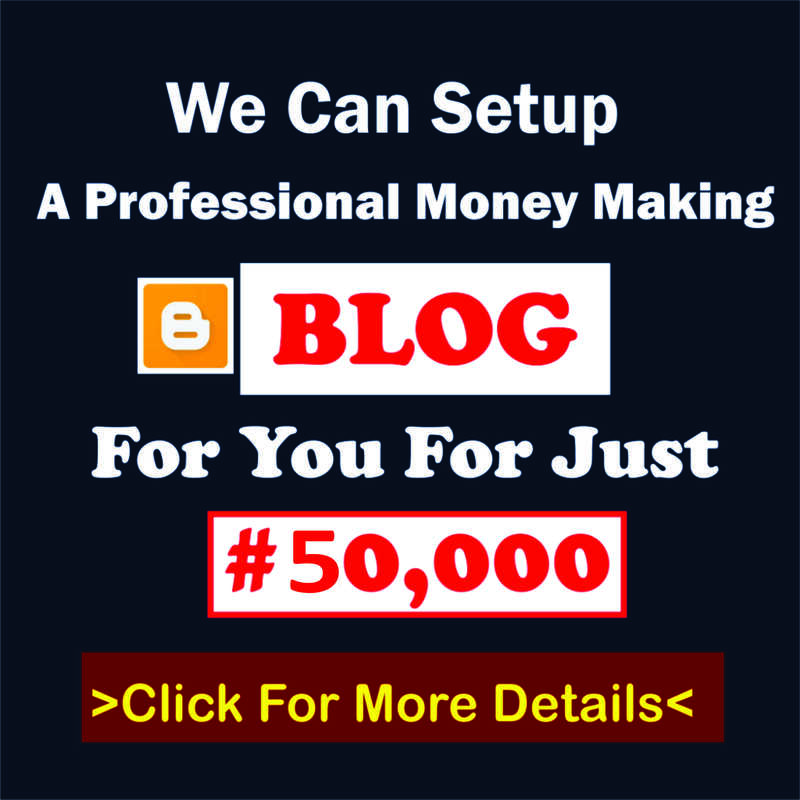 This sample Hair salon Business Plan In Nigeria can be used for Grant Applications, Bank Loans, Proposal writing, Business Concept Note, Competitions etc. 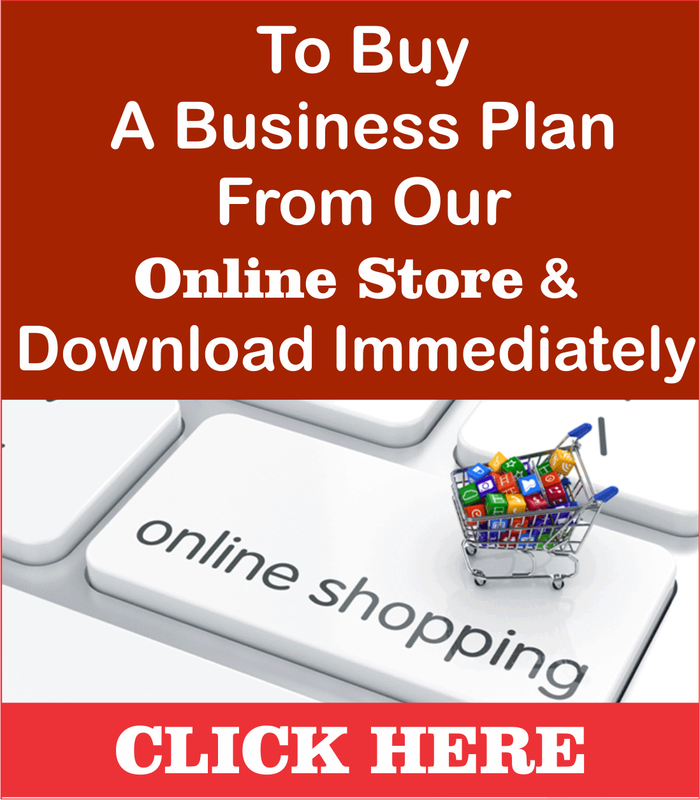 Hair salon Business Plan is a lucrative business that needs a lot of strategic Planning to start and a business coach like Dayo Adetiloye to help you start the Implementation. PATILAD Hair Salon is an Ilorin-based hair salon that allows the entire family to have their hair needs satisfied in one convenient visit. This includes haircuts for men and women, permanents and hair coloring for women, as well as haircuts for children. Service is offered on a walk-in basis or by appointment. 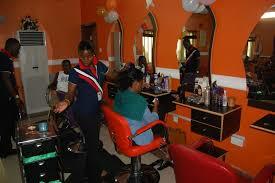 PATILAD Hair Salon will emphasize a customer-centric service where the customer’s needs are always the priority. 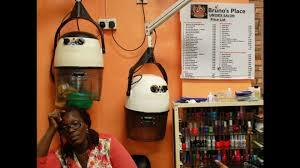 PATILAD Hair Salon will also sell hair care products which is forecasted to account for 15% of sales. These professional-quality supplies will include shampoos, conditioners, reconstructors, brushes, combs, and other styling aids. 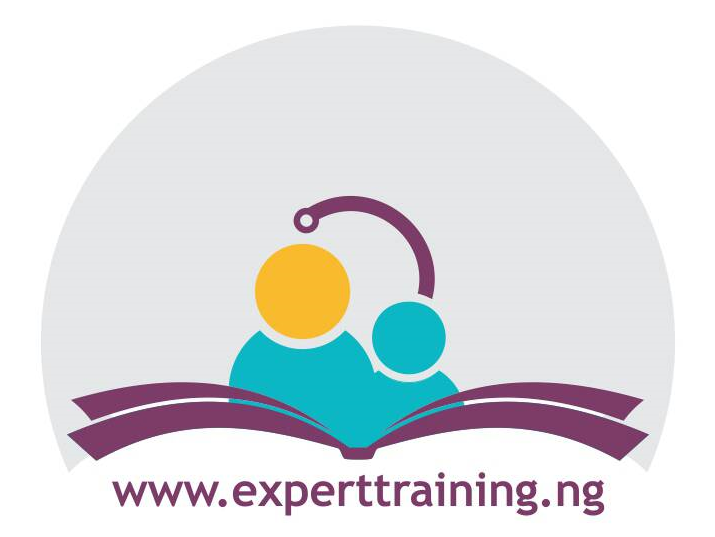 The provision of high quality and maximum flexibility in customer service delivery. 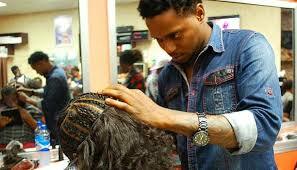 Amazing variety and excellent quality of hair styling including haircut, braiding, hair coloring, etc. To create a service-based company whose goal is to exceed customer’s expectations. To develop a sustainable start-up business, contributing to increased employment of community residents. To be the leading Hair salon in Illorin, Kwara State, Nigeria and its environs through the provision of excellent sales services and products. 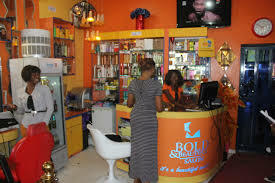 To provide a one-stop location for accessing high quality, reasonably priced and convenient hair styling in a desirable and conducive environment while offering products at the best possible prices. 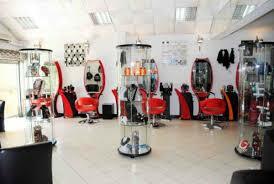 PATILAD Hair Salon’s mission is to provide reasonably priced, convenient hair styling. 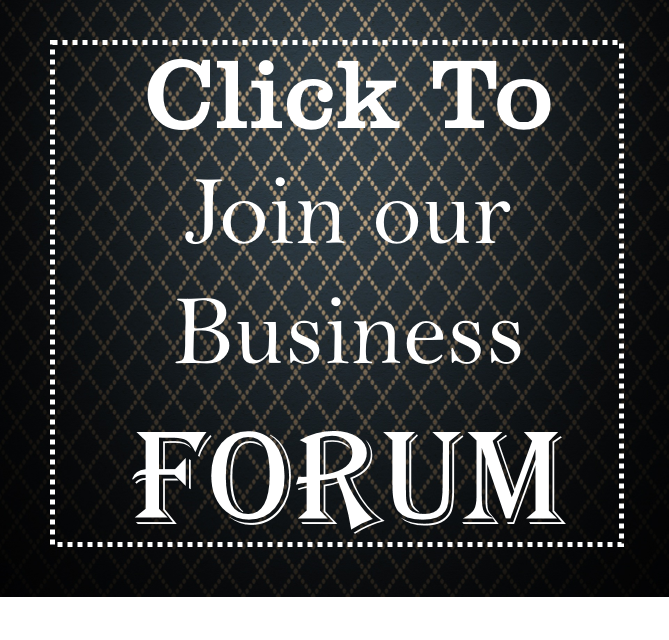 We exist to attract and maintain customers. When we adhere to this maxim, everything else will fall into place. Our services will exceed the expectations of our customers. 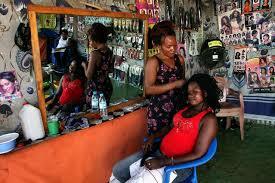 Sadiat Omotosho – is highly knowledgeable in the hair salon business. She has over 7 years’ experience in the industry. 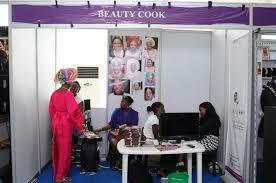 She has also be involved in running a start-up hotel business in Illorin for the last three years. The experience gathered there will prove of immense value to her in the running of her business. She is a graduate of management science from the University of Ilorin, Kwara state. She is a Project Management Professional and certified Business Consultant. She will be in-charge of day to day activities of the business. 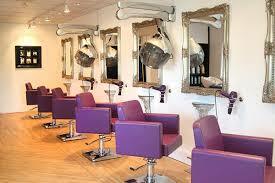 Educational skill and practical experience in hair salon business. 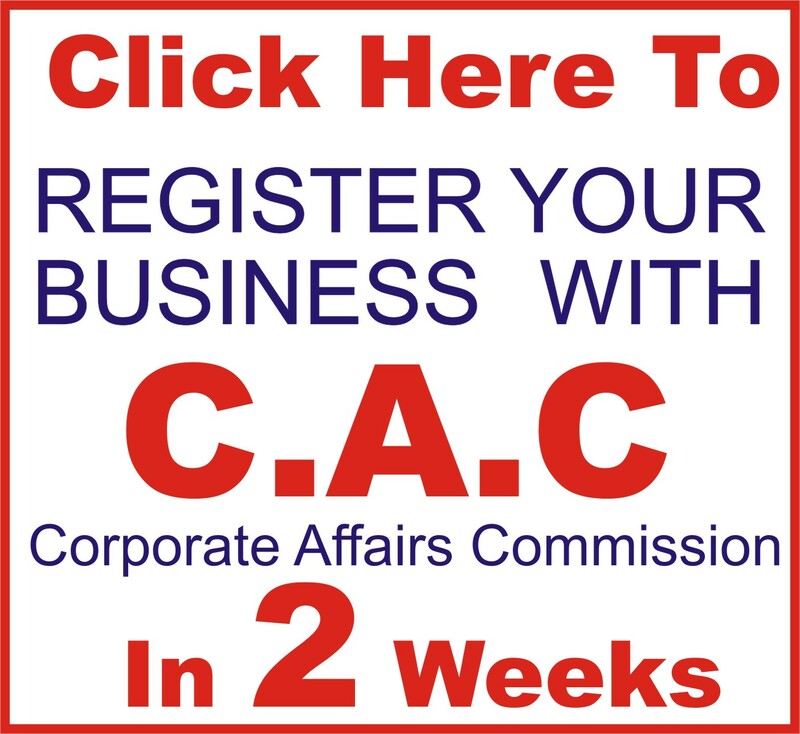 Capacity to consistently provide meet and exceed customer’s expectation. With over over 7 years’ experience in hair salon business and numerous exposure to both the scientific and practical aspect of the hair salon, I’ve being able to master the technical requirements, financial management, staff recruitment and organization skills among other things necessary to give the firm good commendation from our clients. My managerial skills has also helped in putting together a workforce for over 5 years, which will also help me to coordinate the team work in most aspect of the company. Computer with point of sale terminal, Computer with printer for back office, Five cutting stations, each station requires a barber chair, cabinet, large mirror, blow dryer, curling iron, electric razor, several pairs of scissors, spray bottle, two sided mirror, and assorted combs and brushes, Desk for reception area, Three couches for the reception area, Display shelf for sale of retail products, Assorted plants, Assorted toys for the children, etc. Our highly trained, courteous and professional stylists. 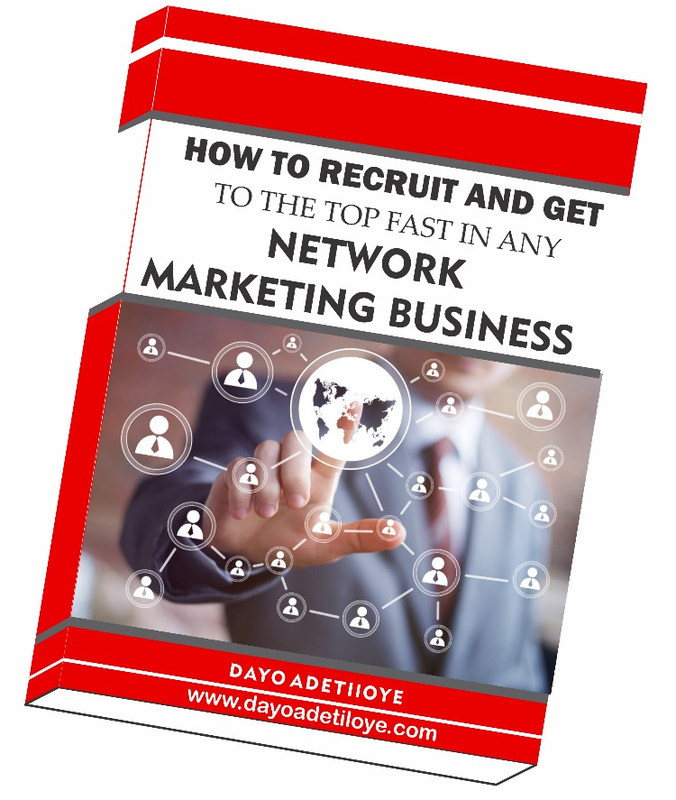 Click here to access my free E-book and newsletter on Grants opportunities in Nigeria and other business opportunities and information to help you discover, develop and fulfil your business potential.